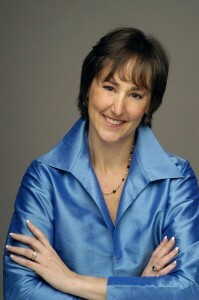 One of my clients, Ka Sundance, interviewed me last week about what it takes to get started in business. I really appreciate who Ka is and the wonderful work he’s doing. 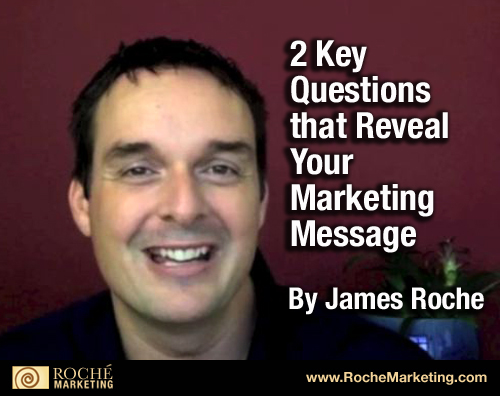 Your marketing message is the phrase that describes the problem you solve and what makes you unique in the eyes of your ideal client. 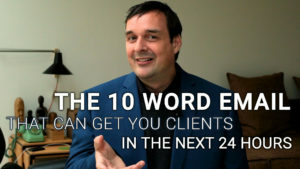 It’s also called a USP, unique selling proposition, hook, and irresistible offer… and you need to have one. But many entrepreneurs and small business owners get tripped up trying to come up with their marketing message. The biggest mistake they make is talking about the process of what they offer. The process of what you do might be cool and exciting to you, but it’s not to your prospects. You want to get more referrals because referral marketing is the most efficient and cost effective marketing method out there. That’s because referral clients tend to be more loyal than other clients and often times a lot easier to work with. They pay their bills on time and tend to cause less hassle. Referral marketing is the most profitable marketing there is because others are doing the selling for you and you didn’t have to pay for advertising. 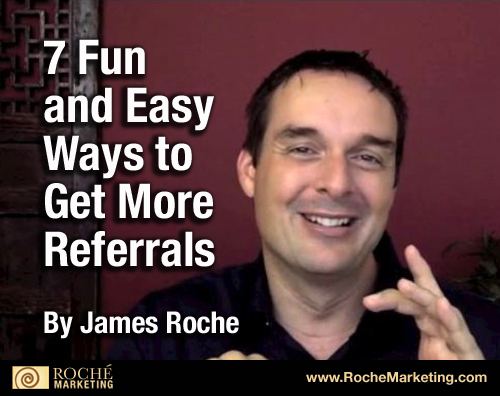 In this article I’m going to share with you 7 fun and easy ways to get more referrals. As an independent professional or business owner who is interested in easy ways to attract new business, you may or may not realize that having a quality bio is a big key to opening the right doors quickly. 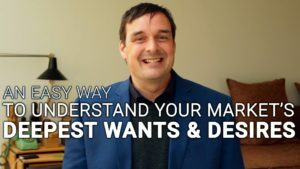 To help you attract more money, clients, and media attention automatically, I invite you to invest less than 10 minutes to view an excellent video created by my client and Extreme Bio Makeover Expert Nancy Juetten.